King’s is very well known for the quality and range of its musical activities. The College will develop its own music tradition, but students will also have an opportunity to be part of the wider King’s experience. King’s visiting music teachers are active professional musicians with major Symphony Orchestras and also teach at leading Music Academies. Students can be prepared for Associated Board and Trinity College examinations. 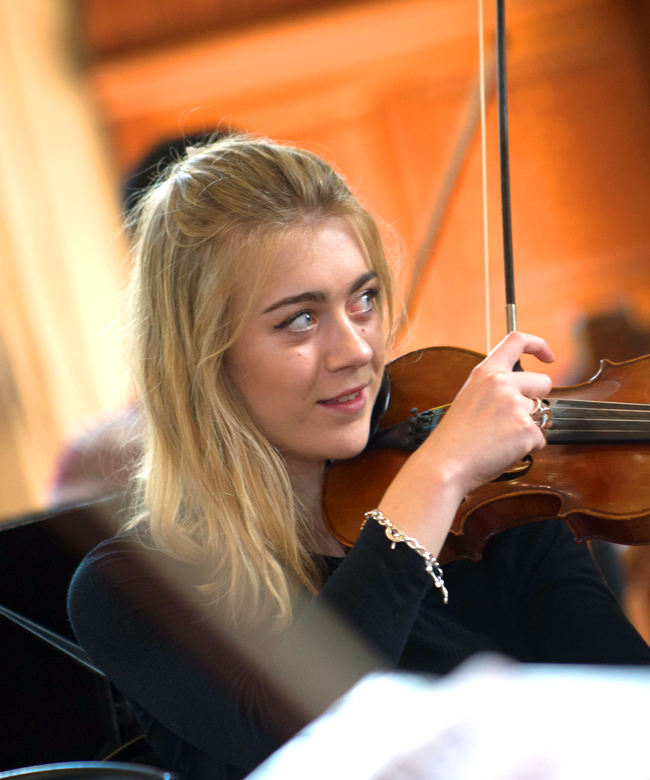 They will have opportunity to attend Masterclasses arranged each term with notable soloists, such as clarinetist Andrew Marriner, singer Ann Murray, oboist Nicholas Daniel and cellist Rebecca Gilliver, and compete to be part of one or some of six choirs, three orchestras, many chamber groups, a wind band, big band and a selection of rock and jazz groups. More information will appear here in due course. Meanwhile, you can read more about King’s music on The King’s School music pages; in addition, the Music Department maintains its own website at The King’s Music School.